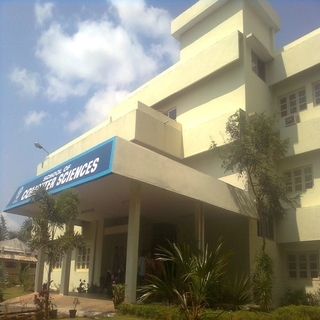 Association of students and alumni of School Of Computer Sciences, Mahatma Gandhi University. 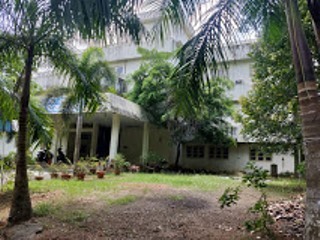 C$$A (Computer Science Students' Association) is the association of students and alumni of School Of Computer Sciences, Mahatma Gandhi University. It is the first of its kind established with a goal of developing the overall skills of the students of the School. C$$A takes pride in known as the most active students' association in the Mahatma Gandhi University Campus. C$$A consists of both the students, doing their academic program in the school and the alumni. Ever since the establishment of C$$A the alumni has their part in bringing the association to its current status. C$$A provides a platform for the students and the alumni to interact through various acts and the annual alumni meet. It is the relationship of the students and alumni that keeps the association lively.The President of C$$A is a member of the alumni and the vice president is a current student at the school. The Public Relations Wing, the Placement Coordination, Website Committee, Magazine Committee, Finance Committee, Technical Committee, Reception Committee etc, which consist of the students at the school. 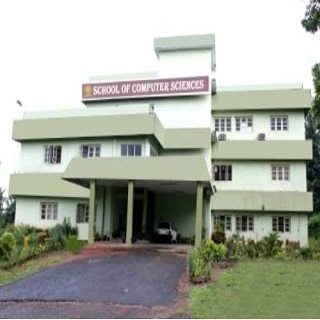 One of the major activities of the Computer Science Students' Association(C$$A) is the INTERFACE, an annual symposium of Computer Science students from all over South India. 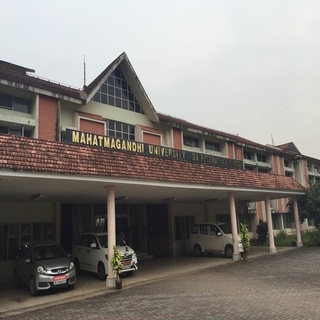 The objective of the event is to provide computer science students a platform to test their skills and talents beyond the academics in real-time challenges. For the convenience of the students, the Interface is conducted every year during the month of December. All the computer science students from various colleges in South India are invited for the meet. The very first edition of Interface was in 1996, with Paper Presentation, System Analysis and Design contest, Technical Quiz etc.as the major events. Later on various events where added to the Interface every year. This year C$$A will condut the 23rd Interface- Interface 2k18 on 14th and 15th of December with a bunch of brainstorming events such as Gaming, Coding, Troubleshooting, Web Designing, Technical Quiz, Poster Designing and Paper Presentation. The annual technical fest conducted by C$$A - INTERFACE 2K18. Gathering of passed out students. C$$A, every year publishes a technical publciation IT Glimpse in connection with Interface. The very first issue of the 'IT Glimpse' was published in 1999. This year we are publishing the 20th edition of IT Glimpse with a handfull of technical articles and papers. IT Glimpse gives an outline on the insights of pioneers and experts in various fields of Computer Science and IT. The publication aims to highlight the activities of the students of the school. It contains a variety of technically rich articles by our faculty, students, alumni and experts in various fields.The magazine is available as online and offline versions, you can avail a copy by clicking here.